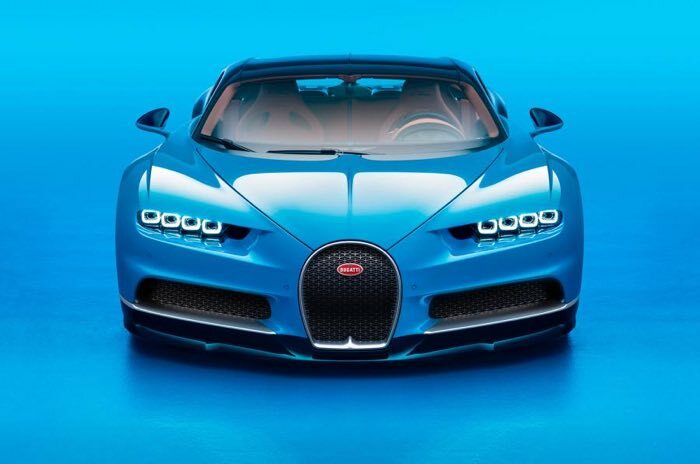 The Bugatti Veyron is an amazing supercar and its successor needs to be special, Bugatti has now unveiled their new Bugatti Chiron at the Geneva Motor Show. 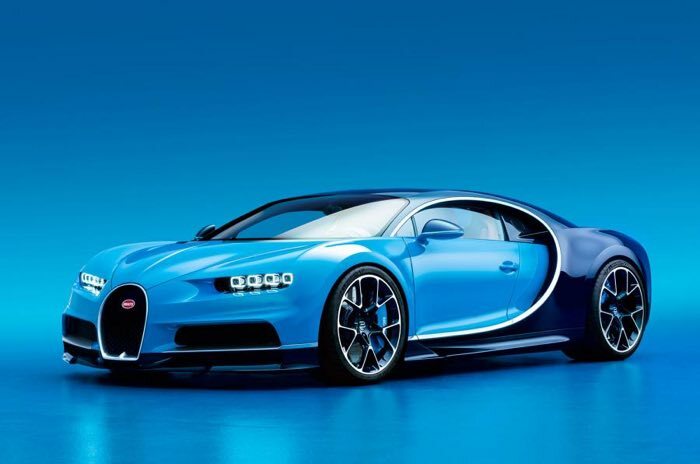 The new Bugatti Chiron comes with some impressive specifications, it has around 1500 horsepower and a top speed of 261 miles per hour, it is capable of traveling from 0 to 62 miles per hour in just 2.5 seconds. The new Chiron is powered by a 8 litre W16 engine that comes with quad turbos and pricing of the car will start at €2.4 million. 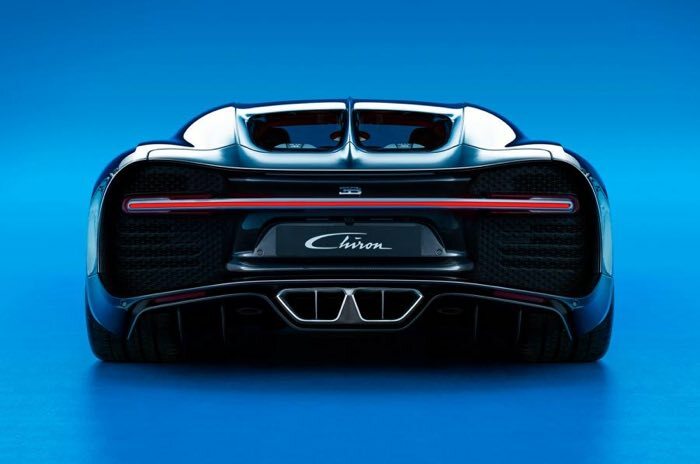 You can find out more details about the new Chiron at the link below, it certainly sounds impressive from the specifications.